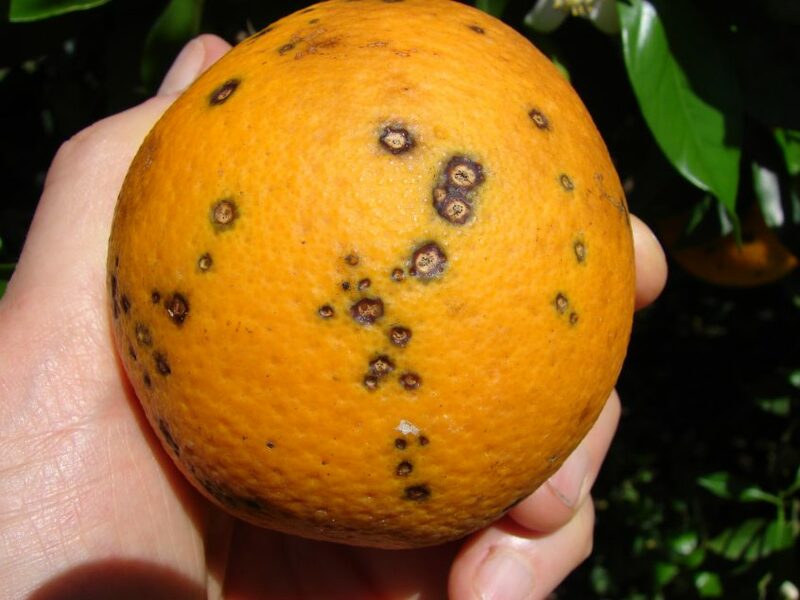 University of Florida Institute of Food and Agricultural Sciences Extension pathologist and associate professor Megan Dewdney reported that U.S. Department of Agriculture (USDA) scientist Tim Gottwald thinks there’s a “fairly high” chance that Hurricane Irma spread citrus black spot. Black spot had been confined primarily to Southwest Florida, especially Collier and Hendry counties, before Irma hit the state with damaging winds in the fall of 2017. Control measures for black spot include alternating copper and strobilurins. 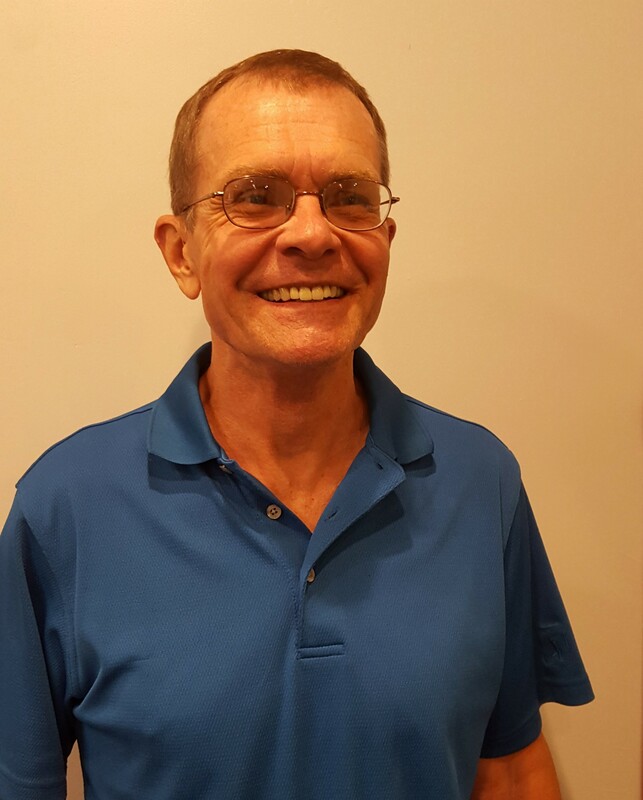 “I know people have not taken black spot seriously over the years in areas outside of Southwest Florida, but it’s something that we shouldn’t just ignore,” Dewdney concluded. She discussed black spot and other citrus diseases at a seminar earlier this year in Immokalee. The seminar was hosted by multi-county citrus Extension agent Mongi Zekri at the Southwest Florida Research and Education Center.